Today, Sunshine State Counseling Center would like to offer some information about how does it feel like living with anxiety!! Over 21% of American adults between the ages of 18 and 64 will have diagnosable anxiety disorders in a given year. Anxiety disorders are real illnesses, that are based on extreme fears. Most people experience feelings of anxiety before an important event such an exam, business presentation or first date. Anxiety disorders, however, are illnesses that cause people to feel frightened, distressed and uneasy for no apparent reason. Left untreated, these disorders can dramatically reduce productivity and significantly diminish an individual’s quality of life. Anxiety disorders affect the individual’s body, thoughts and behaviors. Do something physical.Give your body a way to physically use some of the excess of energy. Distract yourself . Meditation, adult coloring, art and music and some of the ways to distract your mind from anxious thoughts. Go somewhere safe and quiet and challenge yourself to have a full blown anxiety attack. Many people find that challenging themselves to have an attack actually has the opposite effect. Write it down: Getting thoughts out of your head and onto the paper can help. It actually helps to organize your thoughts by making a to-do list. Focus on things you can control and take action. Taking care of the small things, empowers you to take charge when it comes to larger tasks. If you or someone you know lives with an anxiety disorder, share what life with an anxiety disorder feels like for you. 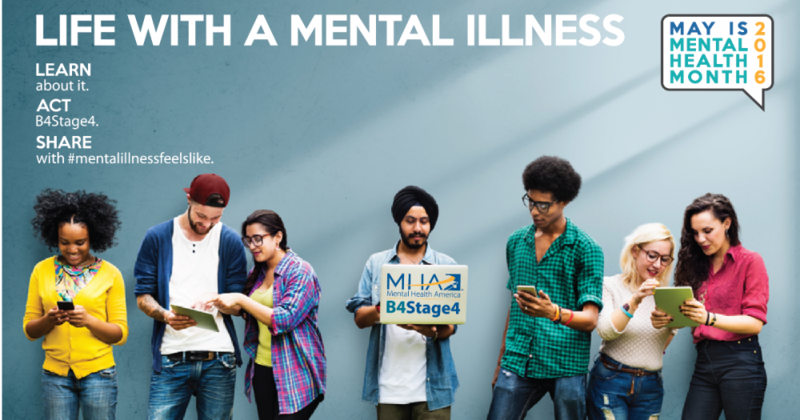 By sharing your story, you will be helping others who may be struggling to explain what they are going through or to figure out if they are experiencing signs of a mental illness.